Kuala Lumpur: City of contrasts! Where do you go when you want a little bit of everything for everyone? The answer is Malaysia. Although you have to be careful as it’s famously said, to know Malaysia is to love Malaysia. It is a country bursting with life. Malaysians are known to be friendly who make it even more conducive for tourism. With a multicultural history, Malaysia has not only made it into a food lover’s fantasy, it has also become a colourful country with numerous festivals and celebrations. Oman Air flies directly to the capital city of Malaysia, Kuala Lumpur, also known as KL in its abbreviate from. From its humble beginnings as a tin mining town in the 1800s, KL has transformed into a vibrant, bustling, cosmopolitan city that is home to more than seven million people. Whether at day, or illuminated at night, the former tallest building in the world, Petronas Twin Towers, is always a major attraction, and they won’t disappoint. If you want to visit the Sky bridge, make sure you arrive early in the morning. The KL Tower also offers a fantastic bird’s eye view over KL, with a panoramic 360 degree view. It is the fourth tallest telecommunications tower in the world, and is an enduring image in the KL skyline. Once you are left spellbound by the magnificence of the towers, you can indulge in a little bit of retail therapy. KL offers you a shopping experience as good as any other on the planet. Exciting street markets where you can buy inexpensive stuff and if you are good at striking a bargain you might just come back for more. If you are a brand conscious person, you won’t be disappointed either as you will find all the big and famous names of the fashion world in KL. 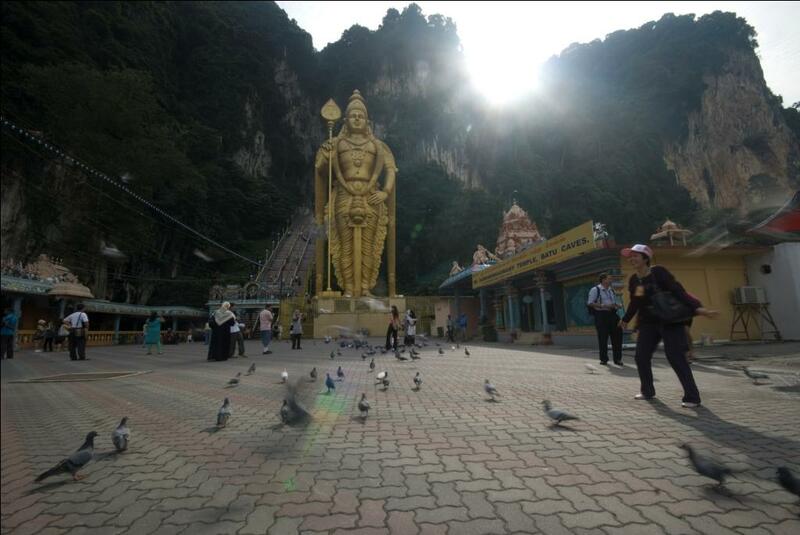 If you are left with some time on your itinerary make a trip to the nearby tourist favourite Batu caves which is a Hindu temple shrine. Also, take time to visit some world class theme parks in and around the city. When you are out to dine, you’ll find that Malaysians love their food passionately. That’s why the dining options in KL are nothing short of spectacular. If you’re looking for an authentic Malaysian dining experience, make sure you try out some of Kuala Lumpur’s famed hawker food. For the perfect holiday full of surprises, the time is now, the place is Kuala Lumpur. 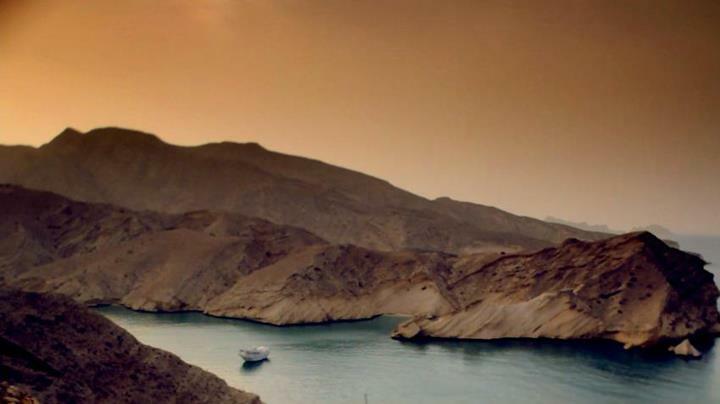 Visit Oman: Time is now! The Sultanate of Oman is located in the southeast of Arabian Peninsula and overlooks the Arabian Gulf, Gulf of Oman, and the Arabian Sea. The lay of the Sultanate of Oman gives it a distinct and interesting concoction of mountains, beaches, lush green hilly regions to vast spaces of desert and more! And, for this reason Oman is a preferred tourist destination among the Arabian countries. So if you are one of those who are planning to visit this magnificent country, it is important that you have all the tourist information such as when to visit Oman, the customs and traditions of the country at your disposal so as to be comfortably at ease when visiting the country. The summers in Oman like any other Middle Eastern country are extremely hot and the scorching rays of sun can get the best even out of the most seasoned of us. So if you are not acclimatised with the high temperatures and humidity, you need to ensure that you stay hydrated. All said and done, Salalah in the summer is still one place in the whole of Arabian Peninsula which is lush green with pleasant temperatures and fog covered mountains and beaches. Apart from Salalah and the Dhofar Governorate, the best time to visit Oman is now, that is, between October to April. In winter, the bright sunshine generates a feeling of warmth and well-being. The temperature ranges from 15 degree centigrade to 23 degree centigrade. You can enjoy a lot of outdoor activities then, the golden beaches of Oman or just visiting numerous forts markets and museums in Muscat, the capital city of Oman. Sightseeing in Oman is always a unique experience and there are many popular destinations in Oman. No wonder that sightseeing in Oman attracts tourists in large numbers from different parts of the world. Going about haggling in Mutrah Souq will not so taxing during this time of the year as you don’t have to deal with the heat but just the vendors. Make sure that you take time out for a humbling experience to Ras Al Hadd’s turtle reserve. Oman is blessed with some of the best Wadis that you will ever see and Wadi Shab and Wadi Bani Khalid should on top of your places to visit list. Even, the trip to Wahiba sands, where you can see the majestic desert landscape with colours varying from red to rich honey is perfect now! So as the temperature continues to dip, start making your plans to visit Oman. Add to that, the rich culture and heritage, numerous museums, parks and gardens, festivals and events that make your tour to Oman a memory to cherish forever.